ElectroTrains: ElectroTrains - get it for free! 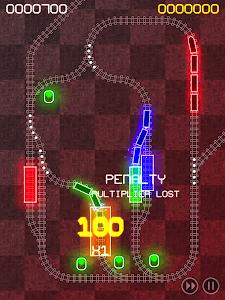 ElectroTrains - get it for free! 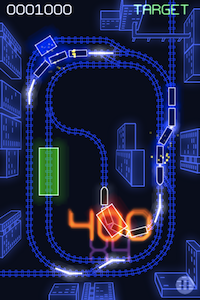 ElectroTrains is now free on the the App Store. If you've been holding back, unwilling to spend that dollar (or 69p), now's your chance to play my fantastic little first production for the iPhone/iPad completely for free - no catches, no in-app-purchases - just the complete game.